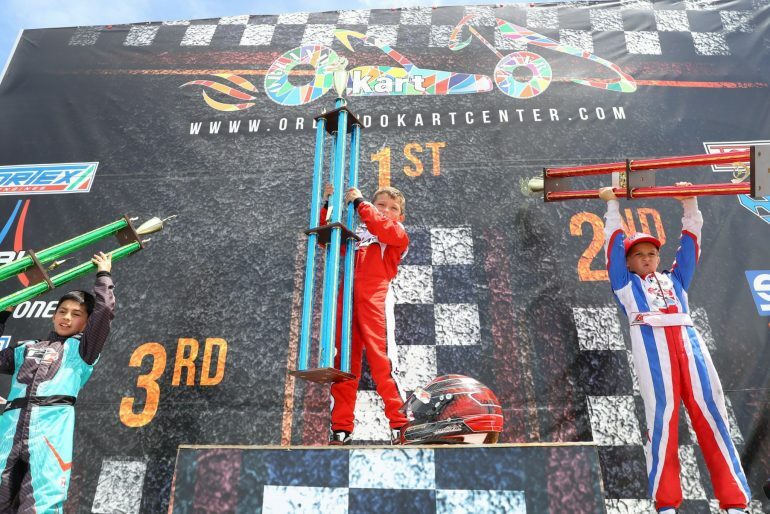 On the docket for the July 21-23 weekend, the third annual ROK Cup USA Epcot Challenge will once again take place at the fast and challenging Orlando Kart Center facility in Central Florida. With the event fast approaching, ROK Cup Promotions is set to award ROK International Finals tickets at the fun and family-friendly event. 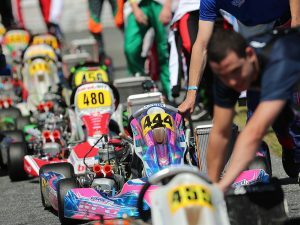 While the 2016 edition of the program was limited to only four classes of competition, 2017 has been opened up to all seven Vortex ROK classes with competitors expected from around the world. 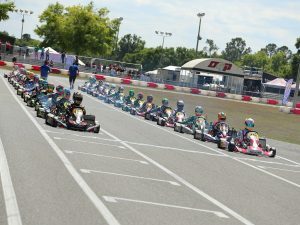 Vortex Micro ROK, Mini ROK, Junior ROK, Senior ROK and Masters ROK will be offered along with Shifter ROK and Shifter Masters ROK. 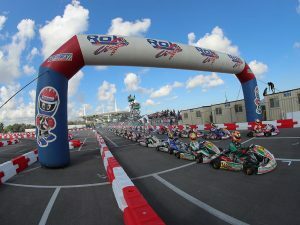 All classes will be racing for tickets to the ROK International Final in October, located at the famed South Garda Karting facility in Lonato, Italy provided they meet a five entry minimum. Micro, Mini and Junior drivers, mechanics, and a guest are invited to Saturday Brunch at one of the best restaurants in Florida at the world-famous EPCOT amusement park in Disney World. Please visit www.ROKCupUSA.com for additional information.